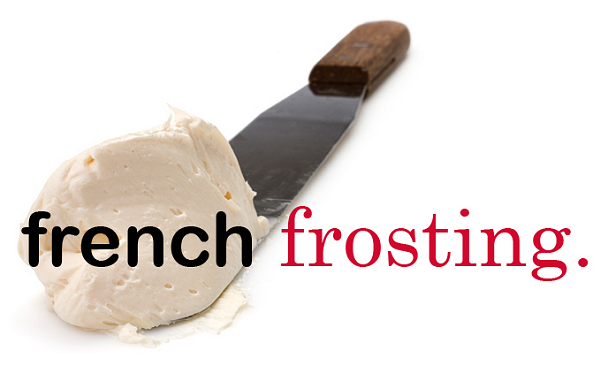 French Frosting: I Like Sippin' Pina Coladas! The PERFECT summer shot...the hair, the bikini, that cocktail! Can't wait for warmer weather around here! who doesn't like sippin pina coladas while wearing a super cute peach suit? !